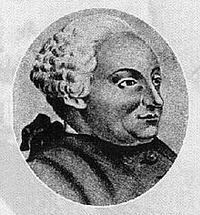 Birth of Paul Heinrich Dietrich, Baron d’Holbach (1723-1789), French-German author, philosopher, atheist, encyclopedist and prominent figure in the French Enlightenment. 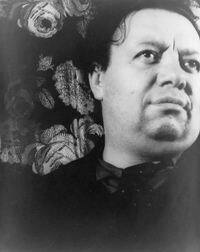 Birth of Diego Rivera (1886-1957), Mexican artist and communist. Start of the First Intifada in Israeli-occupied Palestine, a campaign of militant resistance against Israeli military occupation. The uprising begins in the Jabalia refugee camp and quickly spreads throughout the occupied territories: Gaza, the West Bank and East Jerusalem. Palestinian actions primarily include nonviolent civil disobedience and resistance, including general strikes, boycotts on Israeli products, refusals to pay taxes, graffiti, barricades and demonstrations.